Everyone has heard about the female giant panda cub that was born earlier this year on June 12 at Ueno Zoo. People around Ueno – both inside and outside the park – are celebrating the cub’s arrival, recently named Xiang Xiang. Check out the commemorative events and food below! The shop will include limited edition panda figures designed by numerous creators – something which you can only get your hands on in this store – and more. Full Details:Figures depicting the motifs of Ueno’s culture such as panda bears will be released. “Ueno Land”souvenirs are so cute. 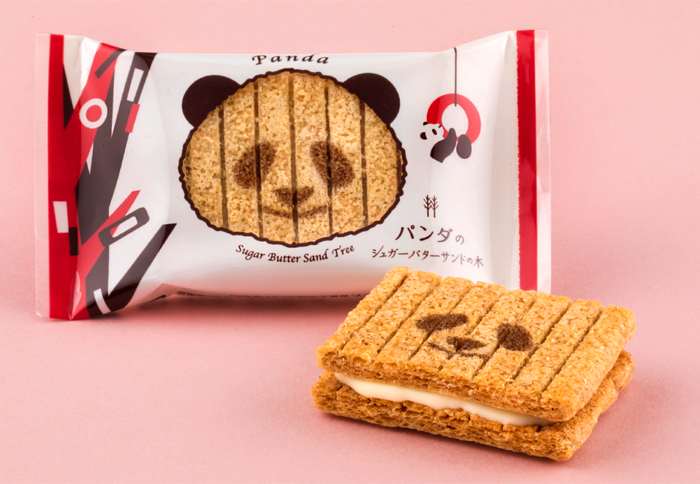 The popular “Sugar Butter Sand Tree” snack is getting a new kawaii panda design to celebrate the birth of the panda cub back on June 12th. This delicious cooked cereal snack is filled with a milk-scented white chocolate to create a little sandwich. 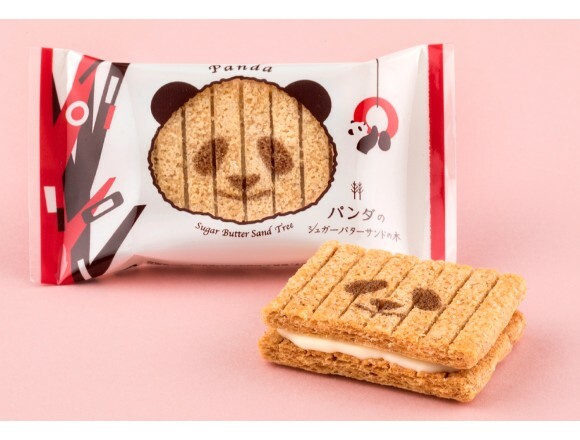 Full Details:Sugar Butter Tree sell panda design snack to commemorate birth of panda cub in Ueno Park!